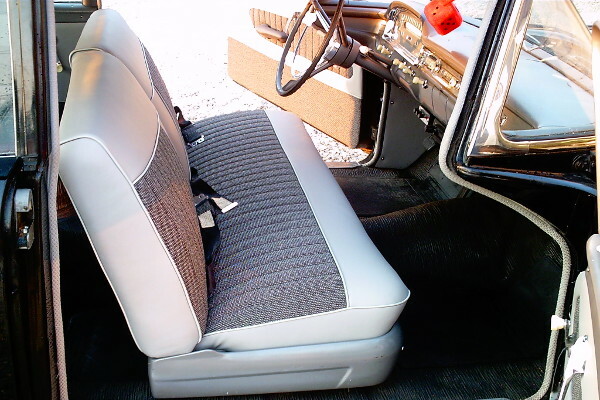 We offer a complete line of both auto & truck upholstery. We can repair your truck or car seats with factory matched materials making your auto interior appear as good as new, with absolutely no signs of any previous damage. We can either replace a section of your car seat or completely reupholster the whole thing. If your headliner is sagging, or whether there are burn holes in your seats, we can make your car interior appear brand new. At Doug's Upholstery & Canvas we also do complete custom auto interiors for street rods & show cars in leather, cloth, or vinyl. Be the talk of the car show with our stylish custom auto interiors. Our custom truck bed covers are another thing we pride ourselves on, we custom make all of our framed truck bed covers so you get a true fit, not some truck bed cover that is a one size fits all. We offer clamp on bed covers and because we custom make all of our own truck bed covers your tool boxes are no problem. 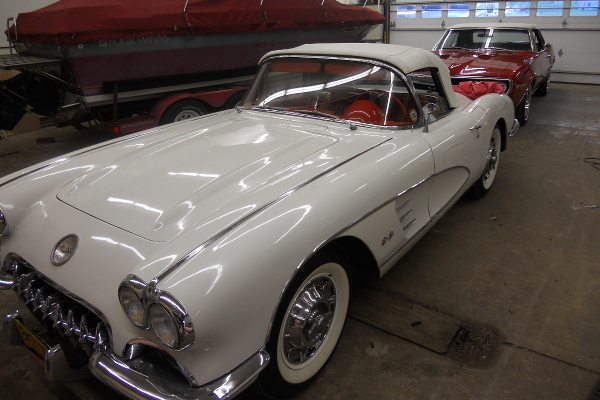 Whatever your car or truck needs are, whether it's a vinyl top, carpeting, new seats, door panels, headliner, bed covers, from burn holes in your car seat to a completely new auto interior, Doug's Upholstery has you covered! © 2015 Dougs Upholstery rights reserved.